LATO is growing! 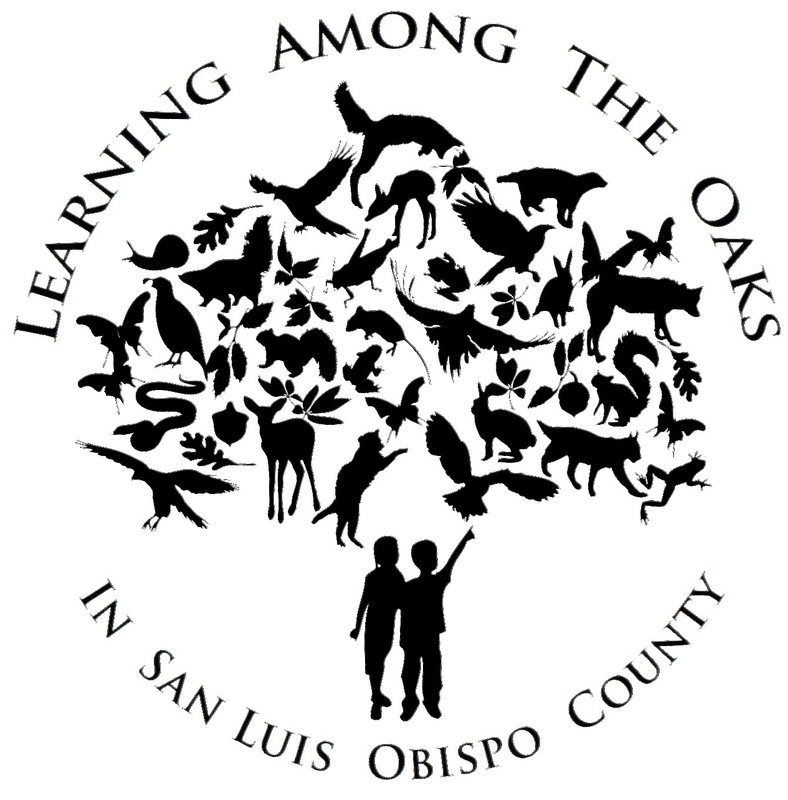 Please help us engage more children and families in exploring, learning about and caring for San Luis Obispo County oak woodlands. With your help, more people will understand the tremendous value of these oak woodlands to present and future generations of people and wildlife. Each of us has a role and a stake in the stewardship of our oak woodlands. 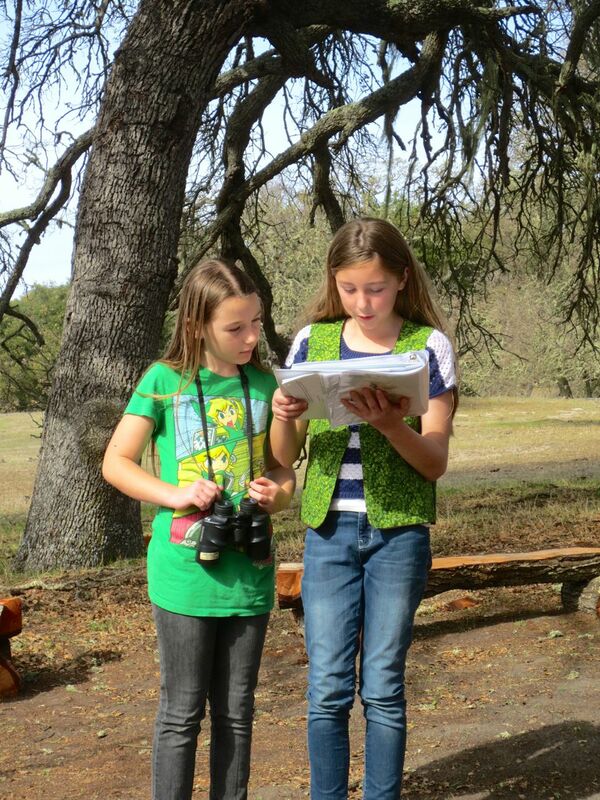 By mail – Send a check payable to The Land Conservancy of San Luis Obispo County, earmark “for LATO or specify for LATO Nature Center,” to The Land Conservancy, P.O. Box 12206, San Luis Obispo, CA 93406. Online – Go to The Land Conservancy’s online giving page to make an online donation. Use the dropdown menu to select Learning Among the Oaks. Thank you for believing in our mission, taking the time to read this and for your support. We are a low-budget, high impact program. Every dollar is put to good use.